You know what, let’s have a series on this blog! This is going to be a three-part thing. All about the legato technique. This here is part 1. Stay tuned for parts 2 and 3. I hope you enjoy it! If you are really passionate about jazz music then you might want to consider becoming a jazz guitarist. These five secrets below can make the learning process a little bit easier for you and help you reach the level of jazz guitar mastery you desire. Gone are the days when you need to go out and take private lessons, or buy a paperback guide to learn the guitar. 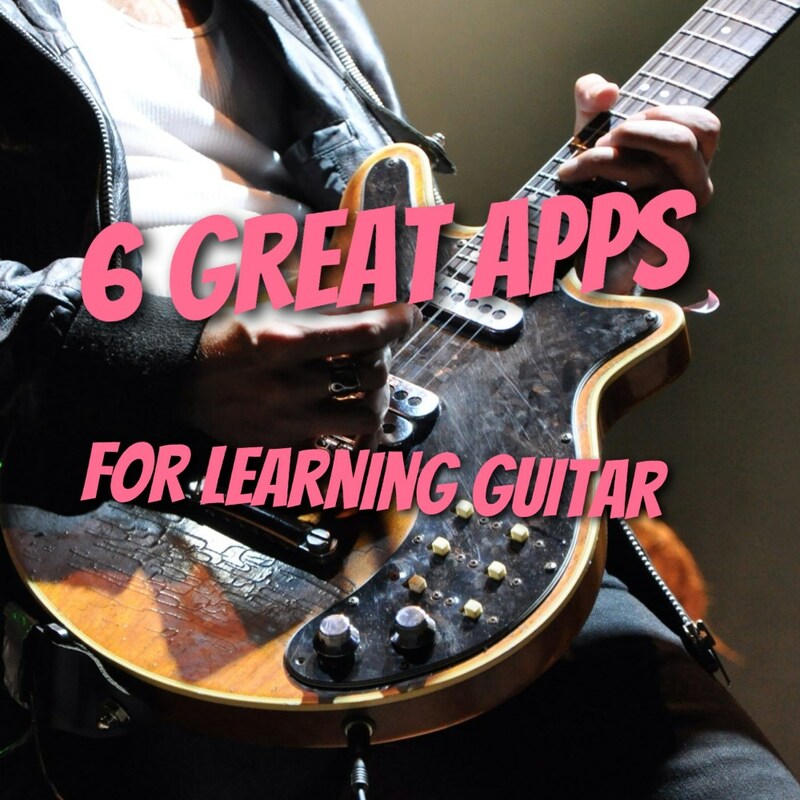 The mobile revolution has introduced a wave of incredibly powerful, interactive apps for budding guitarists all over the world to learn guitar theory and technique. Note. Being a musician is not always nice and pleasant, as it turns out. Let the following story be an eye-opener for everyone who’s thinking about starting a stage career. Classical guitar is one of the most distinctive styles of play you can learn, and it teaches numerous techniques which can be readily applied to other genres. Although there is a specific type of classical guitar (usually with nylon strings and a distinctive headstock), you can practice the style on any acoustic, or even with an electric if you don’t have another option.